Although AKNAS uses an array of exotic leathers, we mostly work three types: Python (Molurus), Crocodile (Niloticus) and Galuchat (Stingray of the group Dasyatis sephen, among others). The latter is the most robust leather known to man and the most complex to work. 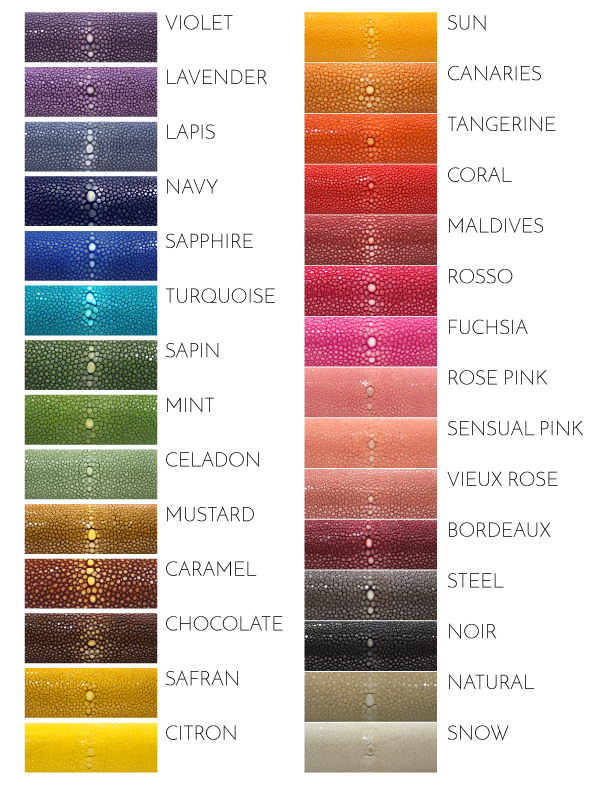 It is also our signature leather. Each skin possesses its own unique pattern. The part they become in a design is the basis on which they are selected from our stock and cut. 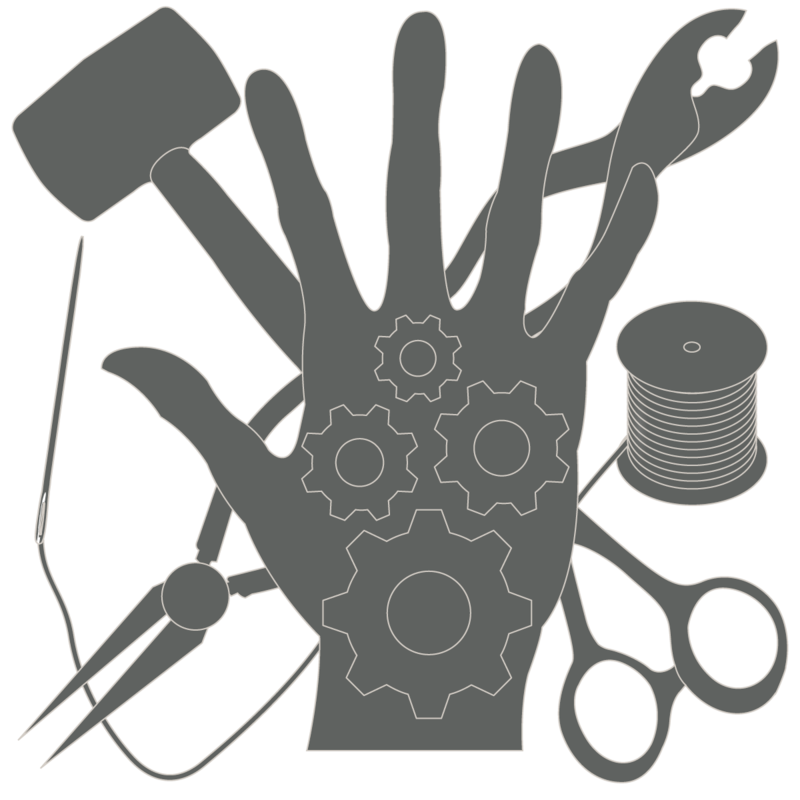 The Know-How required for the selection and cutting - as specific as the Know-How necessary at every step of the production of an AKNAS product - is age-old, immense and unique. The degree of precision consistently our master-craftsmen displayed is only matched by the traditional know-how visible in the best European handcrafted leather goods. AKNAS has become a reference in the co-development and manufacturing of exotic leather goods for designers, brands and distributors. 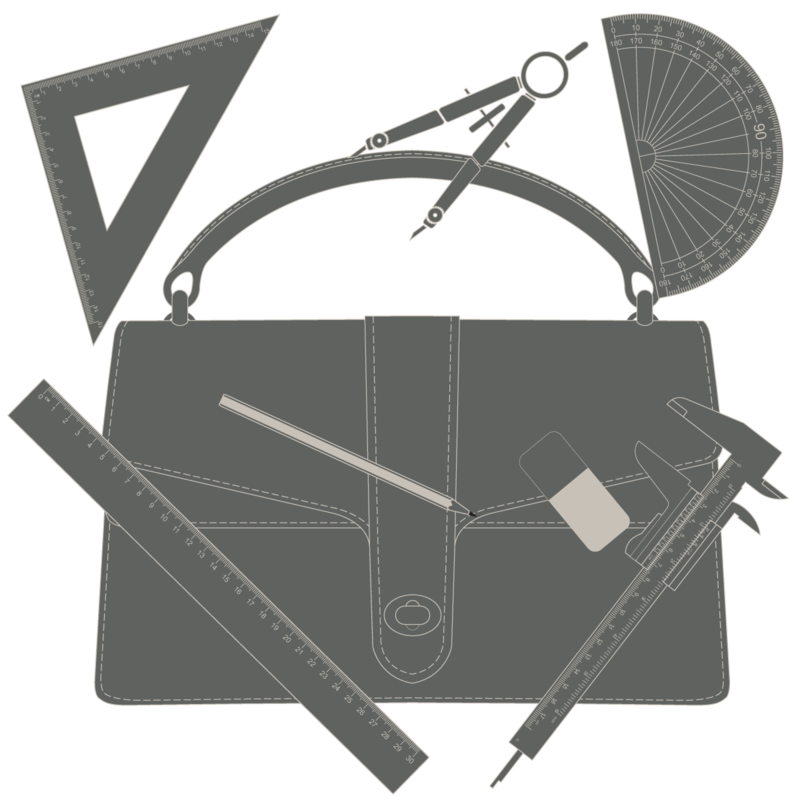 we can produce patterns from drawings or photographs, suggest building materials and produce prototypes. 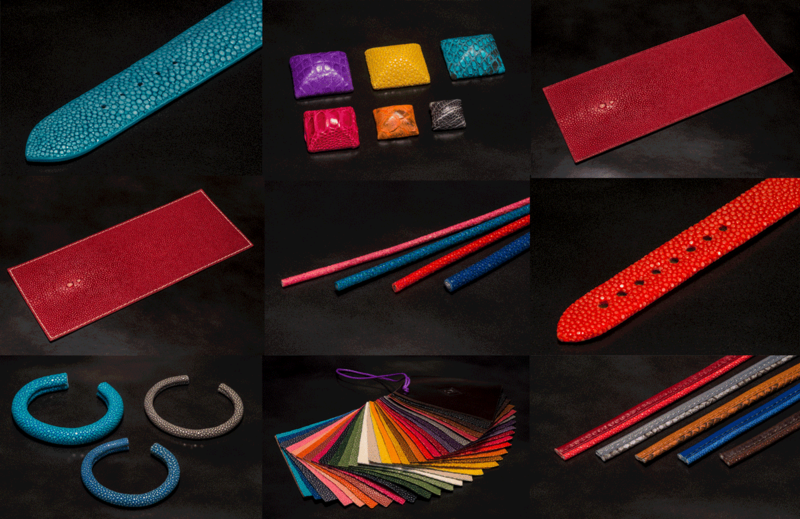 To choose AKNAS as manufacturer for your products is to choose a very flexible, very comprehensive and very reliable partner for your high-end exotic leather projects. Our OEM department would love to discuss your ideas with you. You can contact it anytime! AKNAS continuously produces original designs and offers them to designers, resellers or brands who can then modify and personalize them. 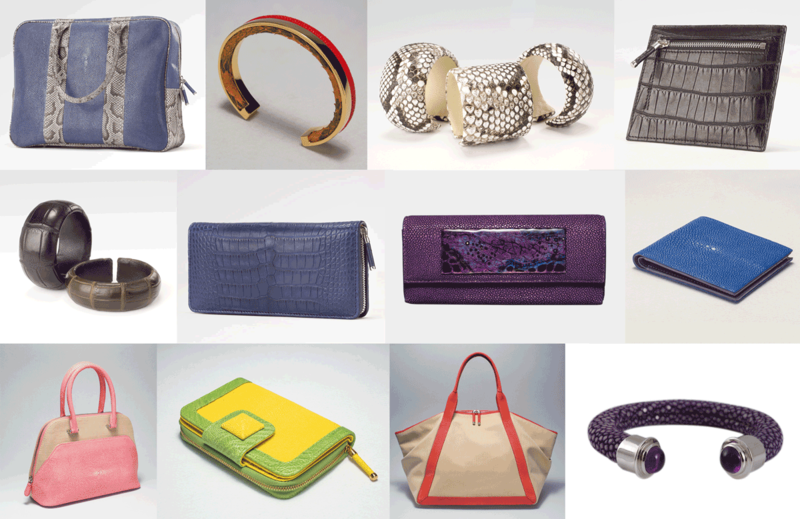 With more than 17 years since our inception, we now possess a large catalogue of designs, from rings, bangles and bracelets to wallets, purses and handbags. Our designs can be ordered at very low Minimum Order Quantities from 3 to 12 pieces per design (colors and types of leathers can vary), according to their size (the smaller the design, the higher the MOQ). Don't wait to consult our ODM department! Over the past few years our Unfinished department has seen a regular increase in demand from designers and jewelers. 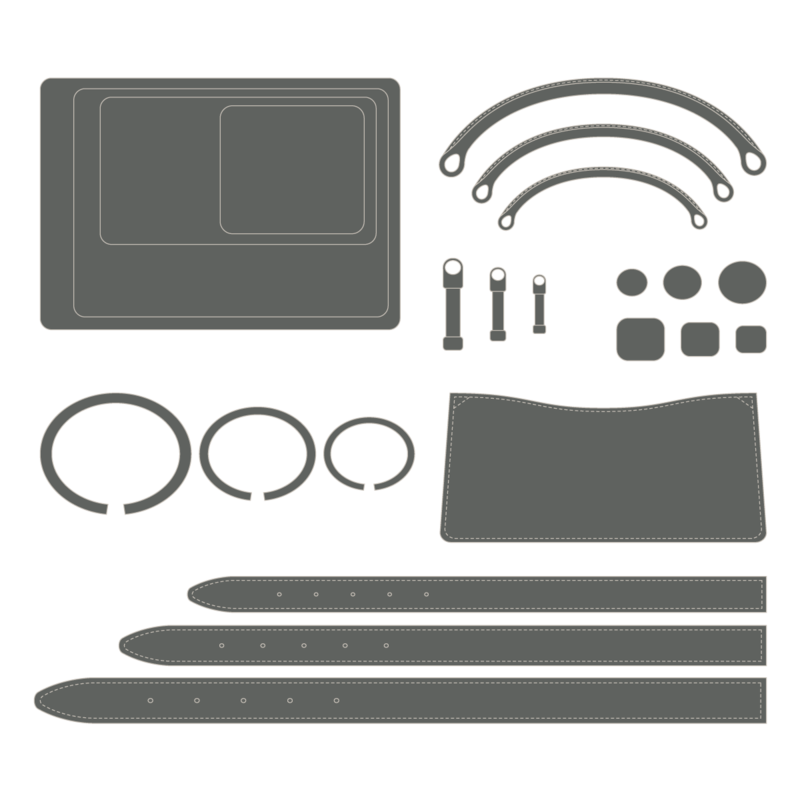 Just like with our ODM and OEM department, you can either choose from a catalogue or submit your original ideas so we can produce parts and elements of the highest quality and perfectly calibrated to complete your creations. 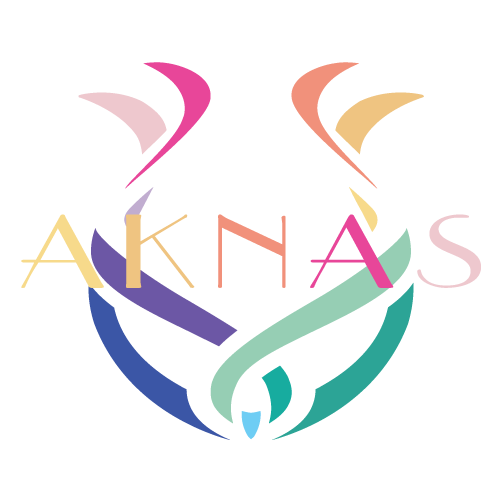 The evolution of AKNAS rests on challenges and we rarely refuse them. Do you have any for us?